BRIDGETOWN, Barbados – Hayley Matthews collected a polished, maiden One-day International hundred to lead strong WINDIES Women’s batting and set things in motion for a convincing 115-run victory over South Africa Women in the decisive, third ICC Women’s Championship ODI of the Sandals International Home Series on Saturday here. 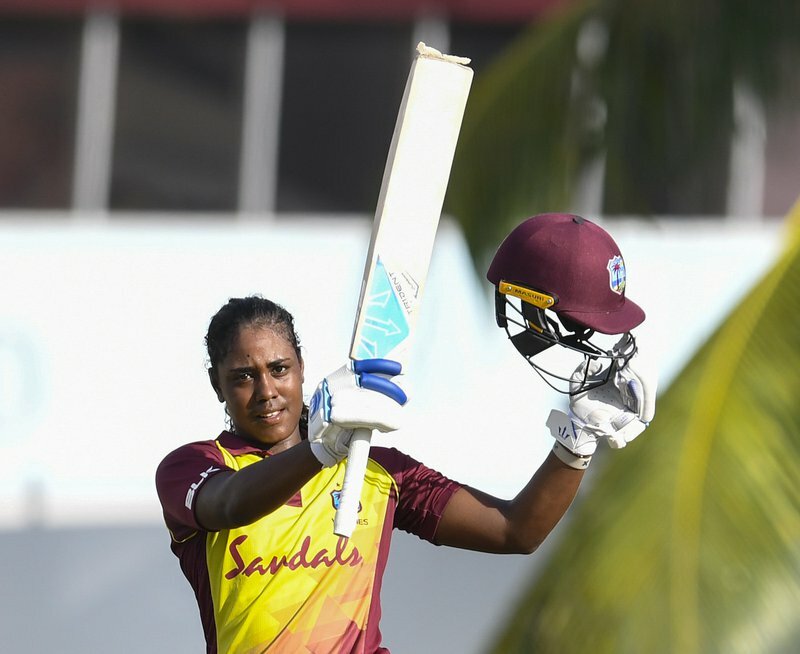 The 20-year-old Matthews became only the fifth female player from the Caribbean to hit an ODI hundred, cracking 15 fours in a fluent 117 from 146 balls to lead the hosts to 292 for five – their second highest ODI total ever – from their allocation of 50 overs, after they chose to bat on a hard, true Kensington Oval pitch. Deandra Dottin followed up a typically enterprising 59 from 44 balls that included four fours and three sixes when the WINDIES Women batted with a destructive spell of 4-36 from 9.3 overs to complete a memorable all-round match, as the South Africans failed to recover from a shaky start and were bowled out for 177 in the 43rd over. 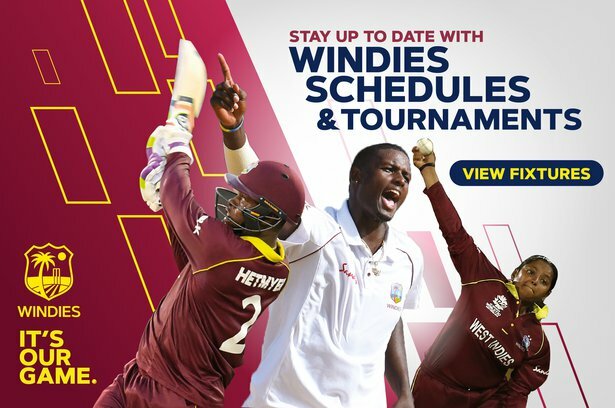 The result meant WINDIES Women drew level in the three-match series, following a 40-run defeat in the first game last Sunday at the same venue, where the second game ended in a no-result from a wash-out, due to rain, three days later. 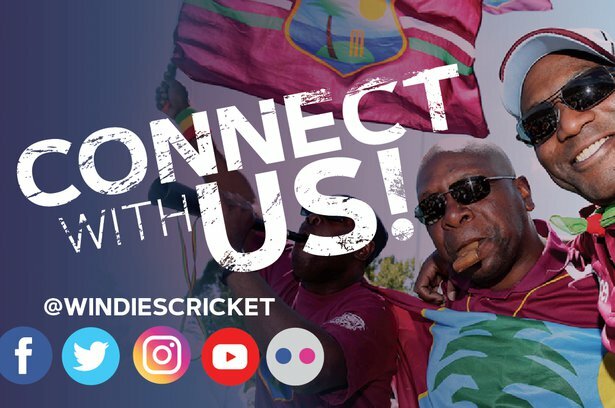 The victory also earned the Caribbean side two points on the Championship table, taking them into fourth place with nine from nine matches, three behind table toppers New Zealand Women, and two behind both Australia Women and World champions England Women. The ICC Women’s Championship is played between the eight leading sides – Australia, England, India, New Zealand, Pakistan, South Africa, Sri Lanka and WINDIES – taking on each other in series of three ODIs on a home or away basis. Hosts New Zealand and the three other top teams from the Championship will gain direct qualification for the 2021 ICC Women’s World Cup. The remaining four sides will get a second chance through the ICC Women’s World Cup Qualifier event in which they will be joined by six teams from four regions – Africa, Asia, East Asia Pacific and Europe.